“An excellent, inexpensive reference work, recommended for all undergraduate and graduate schools, as well as large libraries and African studies programs. “A roadmap to opening up the continent, carefully balancing its information on each nation impartially but with total frankness and without succumbing to the verbal diarrhoea from which many books on the subject suffer." "A concise, well-organized, ready-reference source..."
“An essential guide for anyone interested in doing business Africa and a valuable work for students and faculties." “Highlights the many factors that make the continent conducive to all aspects of business and trade with the wider world." 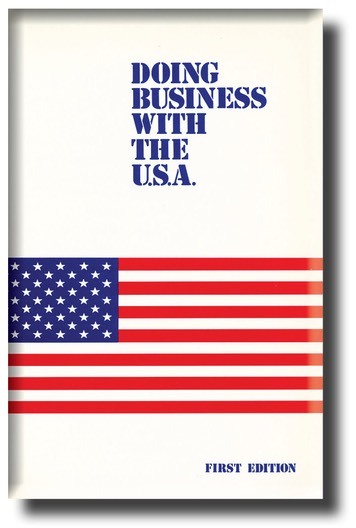 Our first book was DOING BUSINESS WITH THE USA, endorsed in Forewords by Commerce Secretary Malcolm Baldridge and Xerox CEO David Kearns. Widely used not only by businesses but also by the US State Department, it eventually made it into Chinese and Spanish editions. 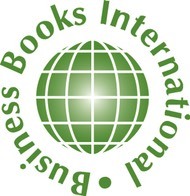 Following were other business guides to countries ranging from Romania to Japan, books about conservation, wildlife and religion. Since 2000 we have partnered with the prestigious Washington-based Corporate Council on Africa in the production of an AFRICA YEARBOOK that has become a standard reference for businesses, unversities, libraries, governments and students. The latest edition to our list of books is THE ULTIMATE SAFARI GUIDE, an updated and largely expanded sequel to SAFARI GUIDE that set the standard for guidebooks on this topic several years ago. Our new books are also available in electronic format, both PDF and Kindle, for use on computers and mobile devices. In this manner we provide our readers not only easy navigation between topics but instant access to additional sources online. 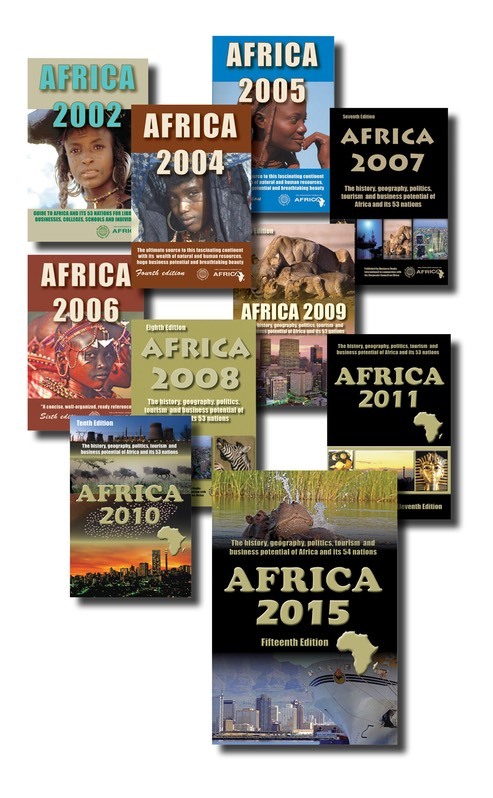 To review and purchase our current Africa-related books please turn to the Africa Books section. All purchases are channeled through Amazon’s secure online services. For information and buying options of other books in our collection go to Other Books. Wholesalers should contact us by filling out our purchase order form.